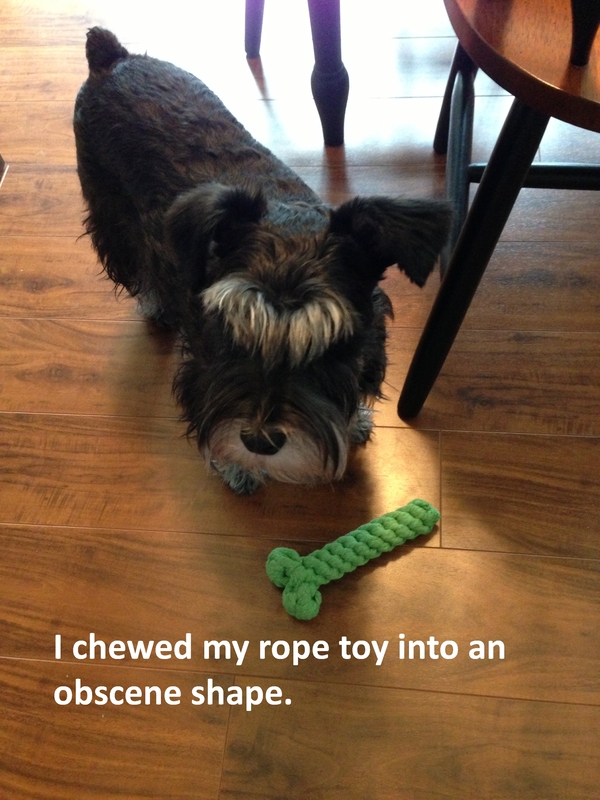 I chewed my rope toy into an obscene shape. I don’t get it–why are you laughing? Posted November 24th, 2013 . Because it is obscene and funny! Maybe he’s sending some kind of message regarding the current state of his “man parts”. OMG – this made me laugh out loud at my desk! Priceless!!!! 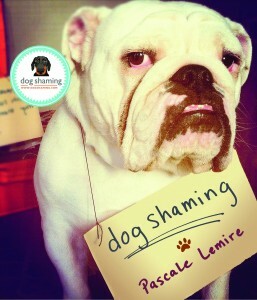 This made me gighle and howl!